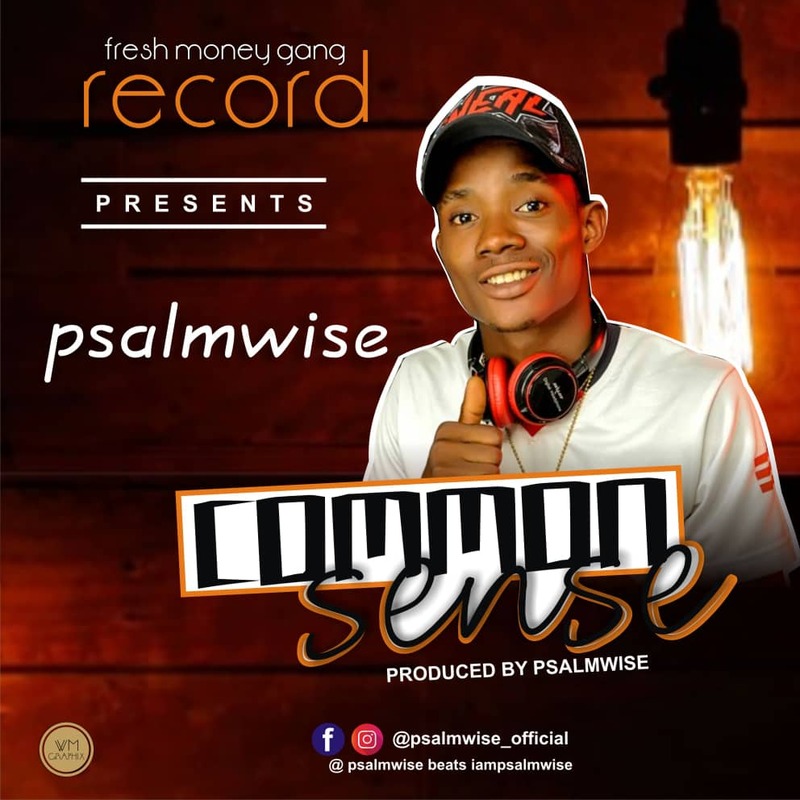 Psalmwise is one of the most Nigeria contemporary artist, who is definitely gonna blow your minds with these addictive tunes. These track is titled “Common Sense”. Psalmwise is dedicating this to his fans in respect of fela anikulapo kuti. Mixed and produced by the great man himself “Psalmwise”. Cop yours below and feel free to share.